Living at the Mediterranean edge forges our personality with unique characteristics valued by the people who come to visit this area. Among these characteristics of our personality are the authenticity of our lifestyle and the joy and sympathy we transmit to you. Looking beyond prejudices, seeing ourselves in the mirror of your eyes to know exactly how are you and what you need to put ourselves at your service. We are depositaries of trust and honesty. If we do not find the best way to help you, we invent a new way. Our nature is to be thoughtful with all the people who visit us. We are always concerned about caring our environment, the place where we live and we love. The place where you are looking for the “Mediterranean Spirit”. This way of life, this “hospitality” is deeply rooted at iHumanity Clinics. 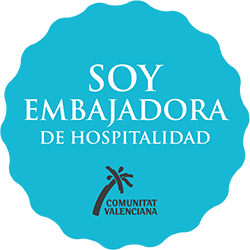 So we have decided to adhere us to the Responsible and Sustainable Tourism Code of Ethics of Comunitat Valenciana. It includes all of these values inherent for being Mediterranean: authentic, cheerful, inclusive, innovative, thoghtful and sustainable. 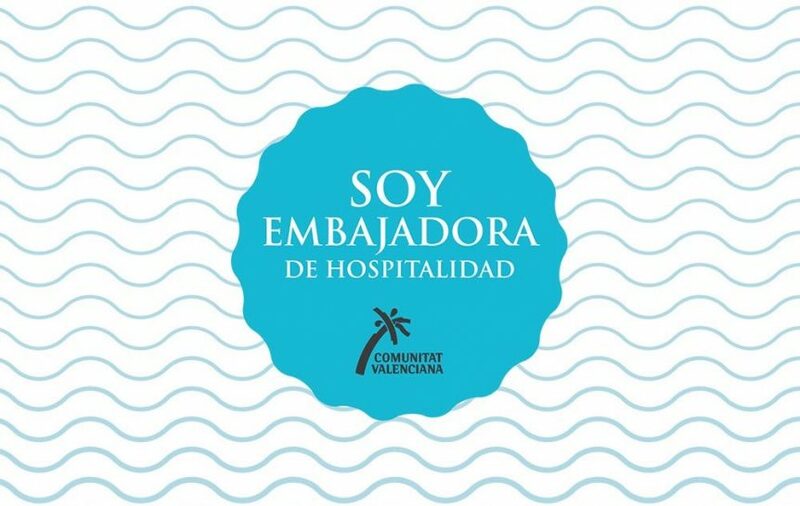 In short: we are Hospitality Ambassadors, and we prove it showing this seal on our website.